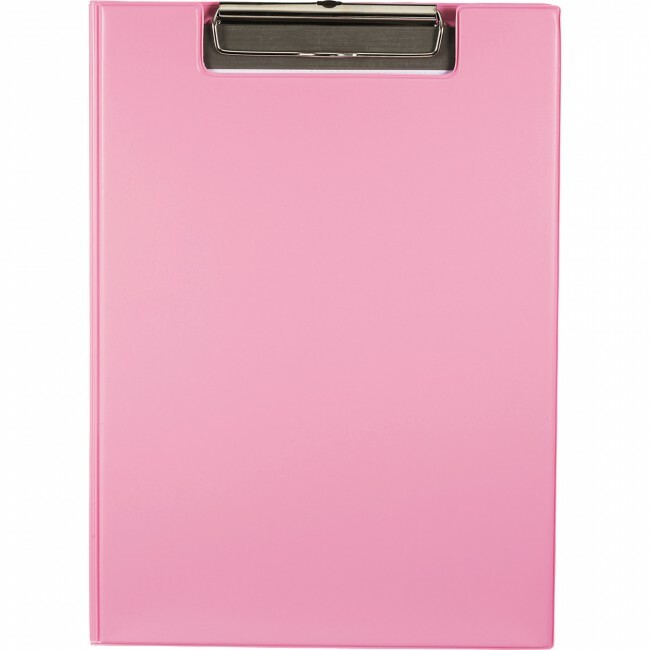 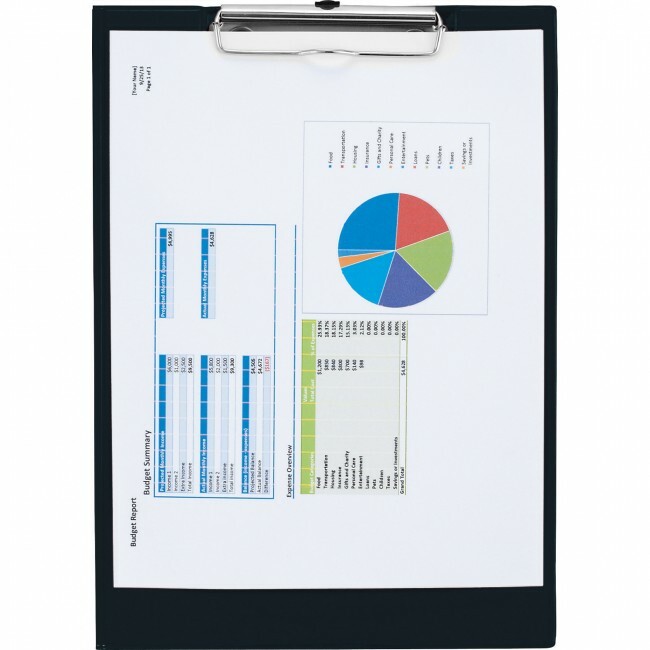 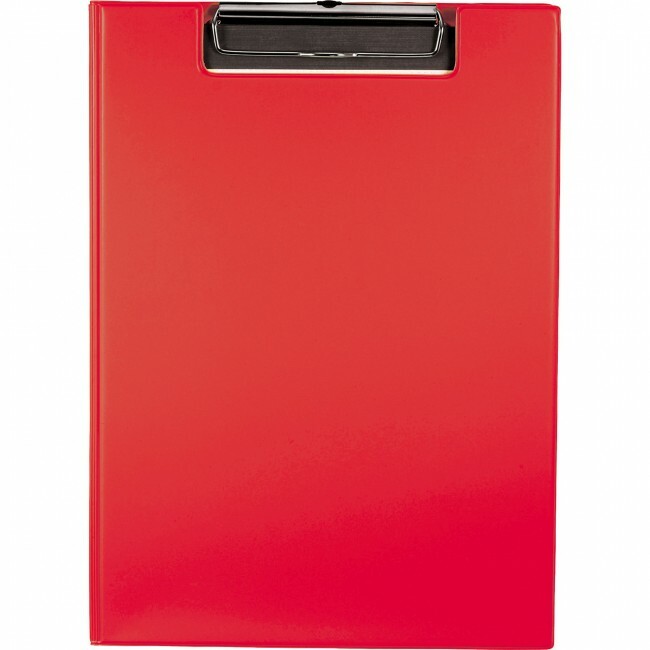 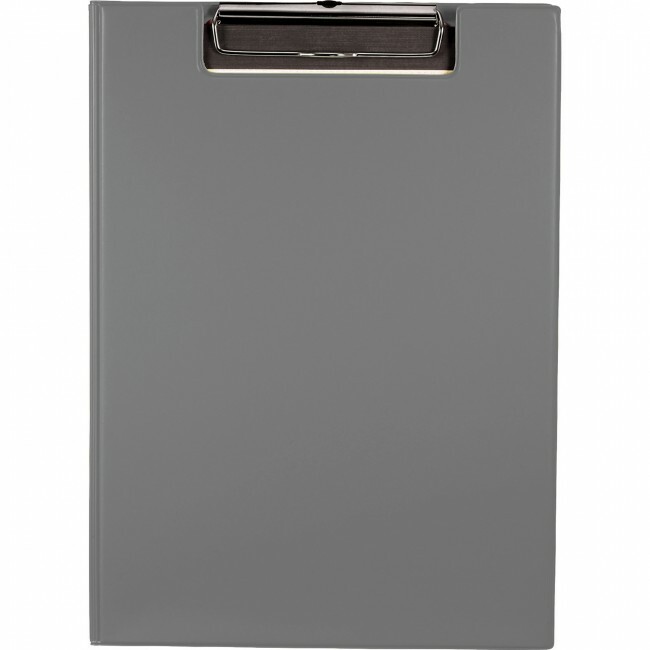 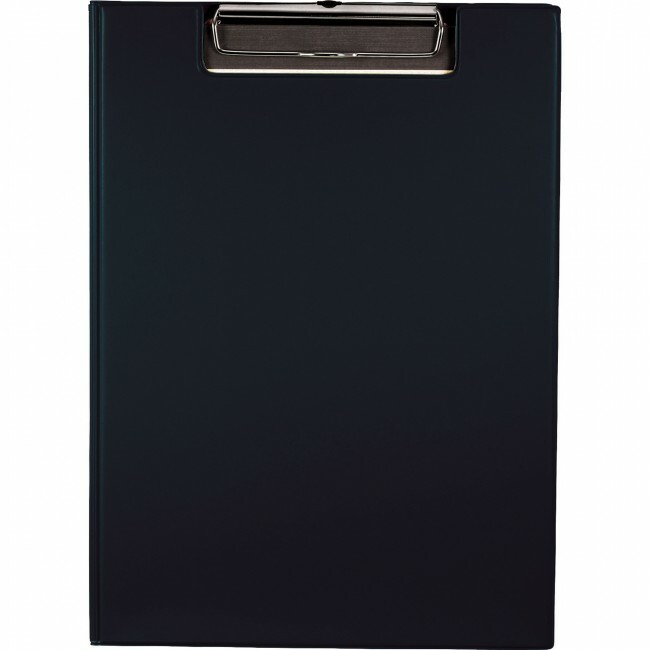 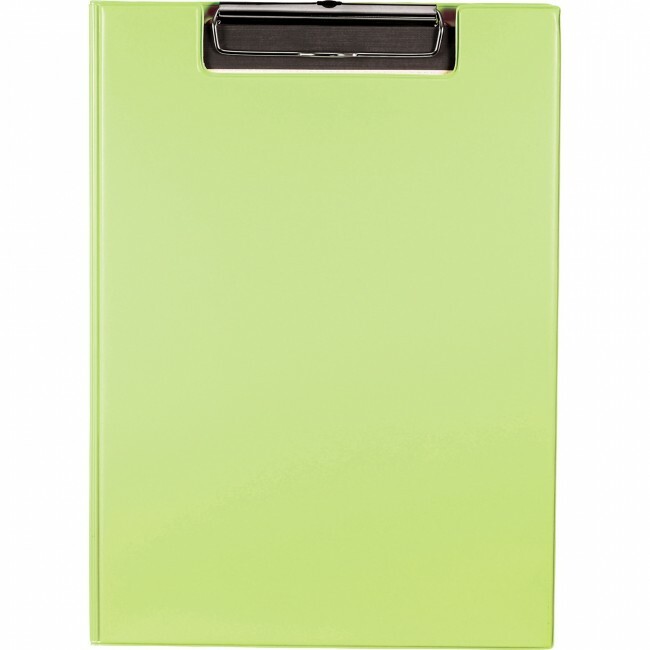 The Maxx Clipboard holds a notepad or loose documents firmly in place. 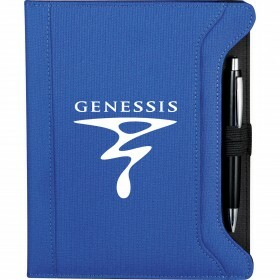 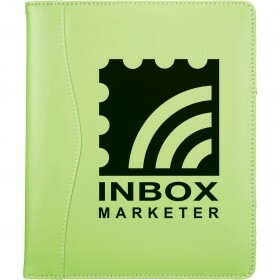 It features an interior document pocket and includes a refillable 30 ruled page notepad. 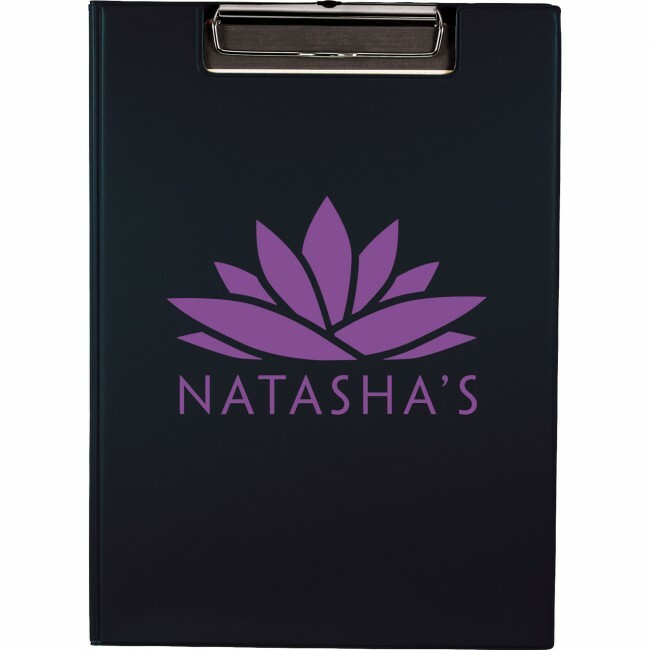 Notepad size: 8" x 11". 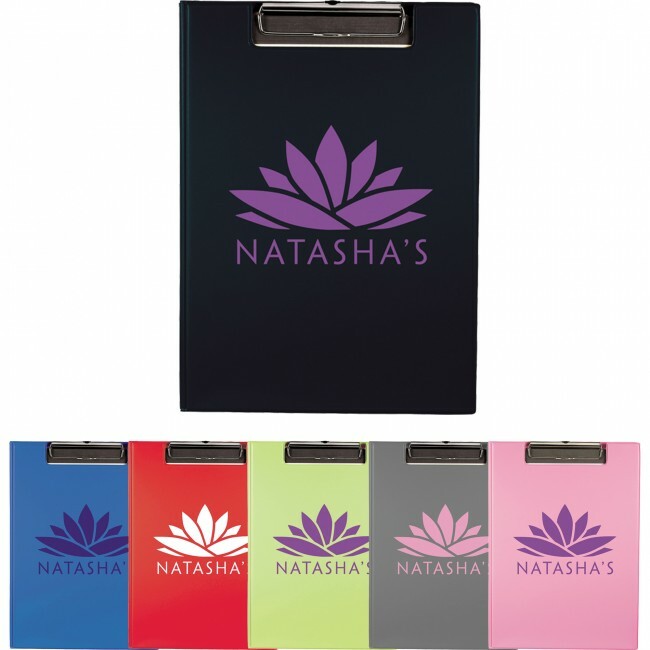 Black, Blue, Lime Green, Pink, Red, Silver. 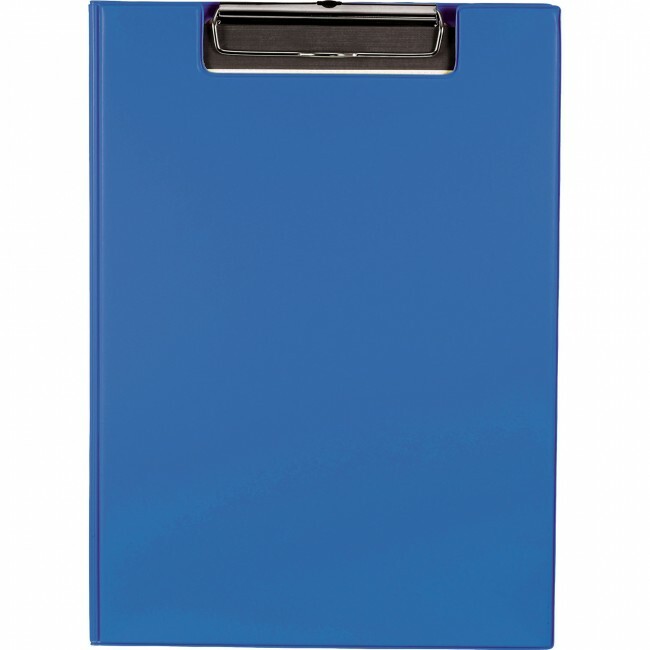 The Maxx Clipboard keeps all of your papers neat and tidy. 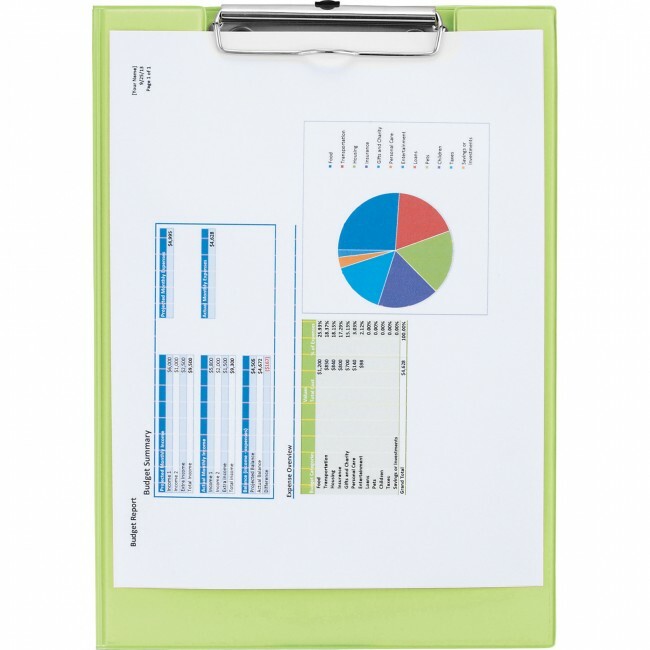 Gather all your loose documents in one place with this convenient clipboard. The clip holds a notepad or loose documents firmly in place. 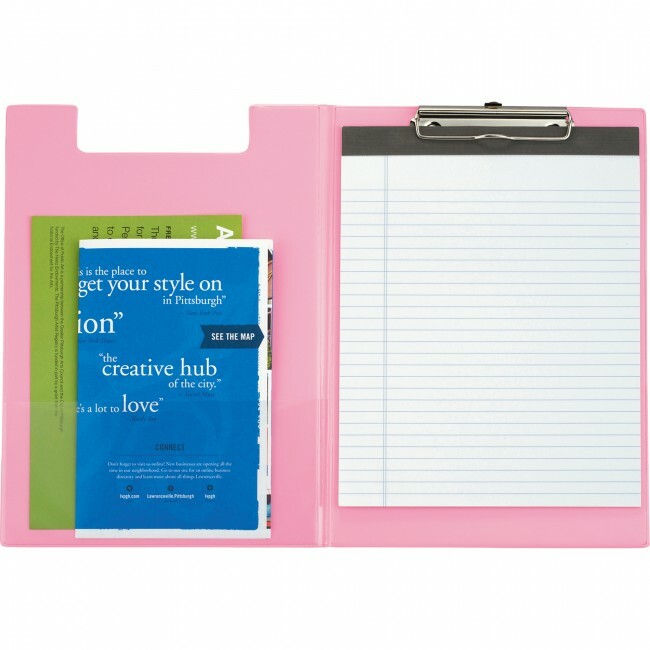 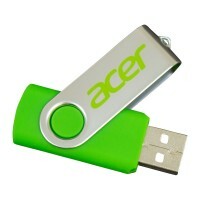 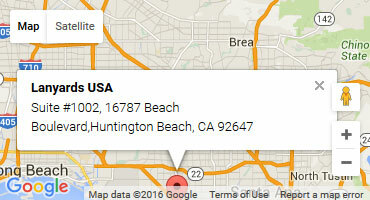 It's compact enough to fit in your bag or desk drawer. The inside has an interior document pocket to store more important papers. 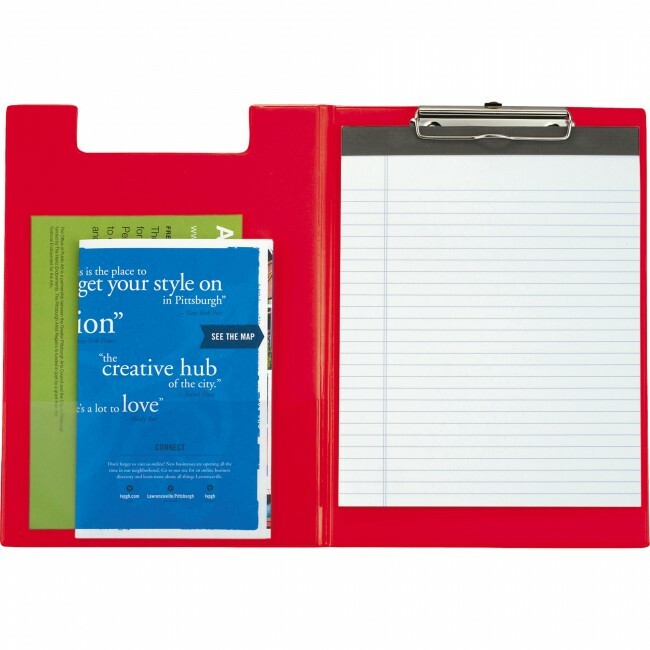 It also includes a refillable 30 ruled page notepad to write down all of your important ideas. 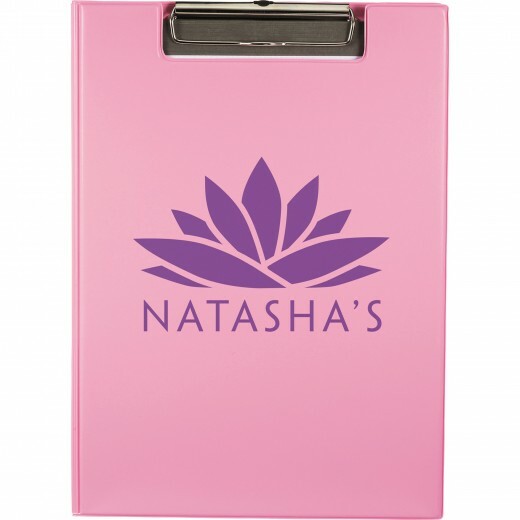 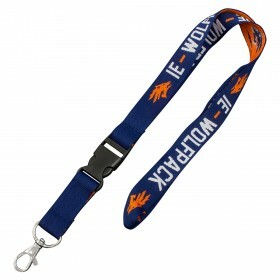 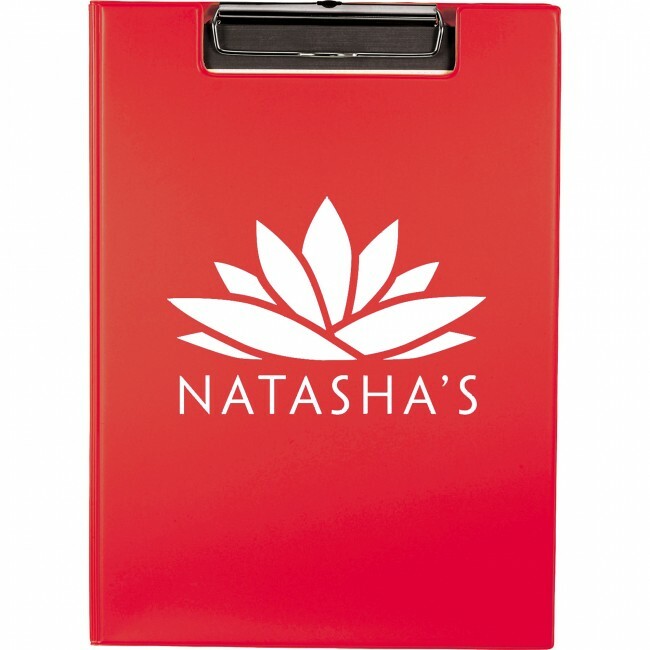 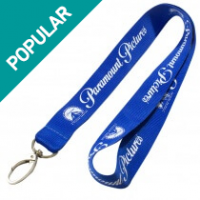 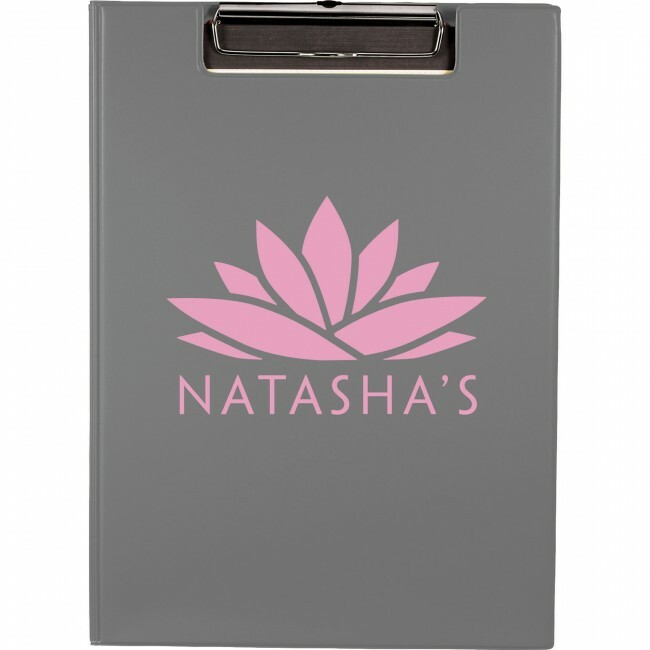 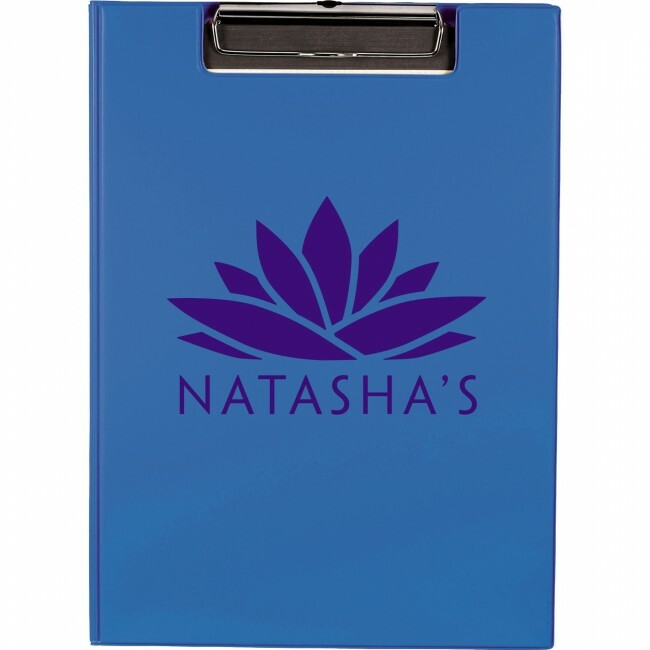 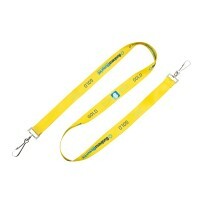 Print your company's logo, name or promotional message on the front and hand it out at your next event. 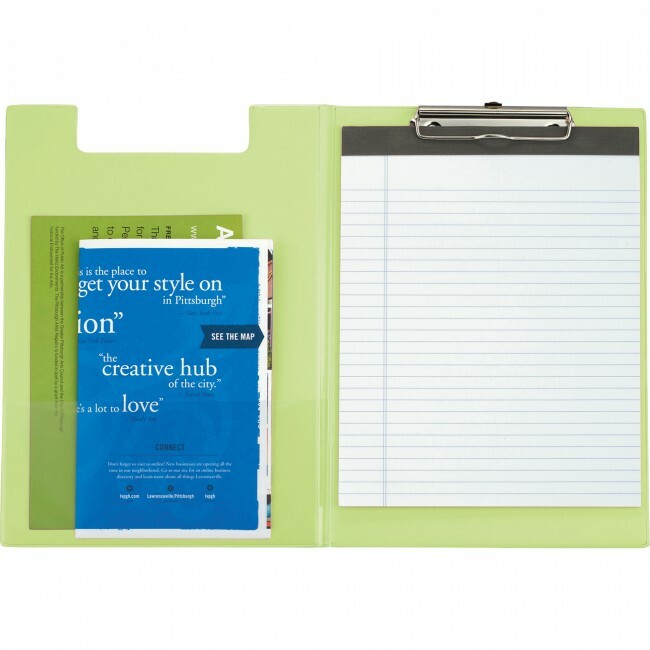 Clipboard with notepad and pocket.